Salem Media Group, Inc. announced today that Chris Gould has been promoted from Vice President, National Programming, to Senior Vice President, National Programming. In his role Gould is responsible for the placement of national ministry programs on Salem’s 48 Teach and Talk radio stations. Gould has been a Salem employee for over 16 years, starting as the General Manager for the Tampa cluster. “Chris has done a phenomenal job carrying out the responsibilities in his position and this promotion to Senior Vice President status is acknowledgement of Chris’ value to our company and our deep appreciation for all that he does,” said Dave Santrella, Salem’s President of broadcast media. 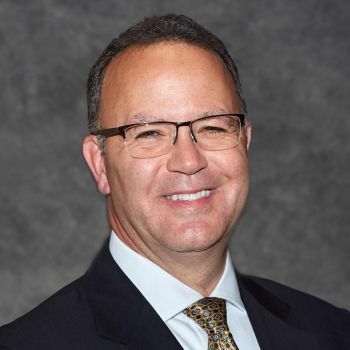 Mark Durkin has been promoted from General Manager of Salem’s Sacramento cluster to a Regional Vice President position. In addition to his continued responsibilities in Sacramento, Mark will oversee San Francisco, and Oxnard CA, as well as Seattle, WA. Franc Boza is the newly named General Manager for the Salem Miami cluster. Franc joins Salem from Deadcenter Marketing where he served as VP of Sales and Marketing. Prior to that Franc had a variety of roles in broadcast and sports marketing.